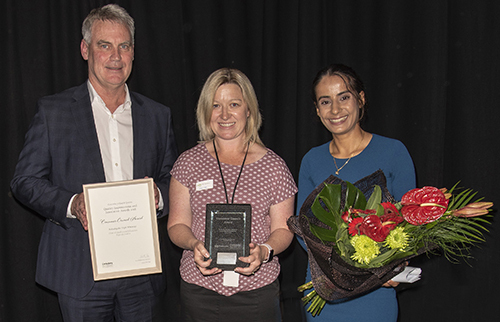 The Canterbury Health System Quality Improvement Showcase was held on Thursday 6 December 2018. The showcase is an exciting and inspiring opportunity to share ideas and learnings as well as celebrate the presentation of the Quality Improvement Innovations Awards. 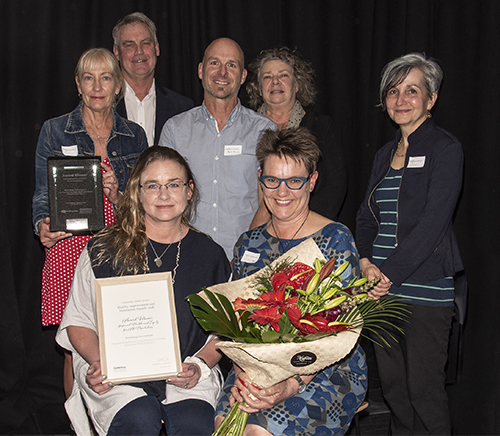 Health Equity for all Populations poster category – congratulations to Lynley Cook, Sue Aitken and the team for “Motivating Conversations’. Consumer Council Award – congratulations to the Pegasus Clinical Quality and Education team for their poster on ‘Reducing the Triple Whammy’.